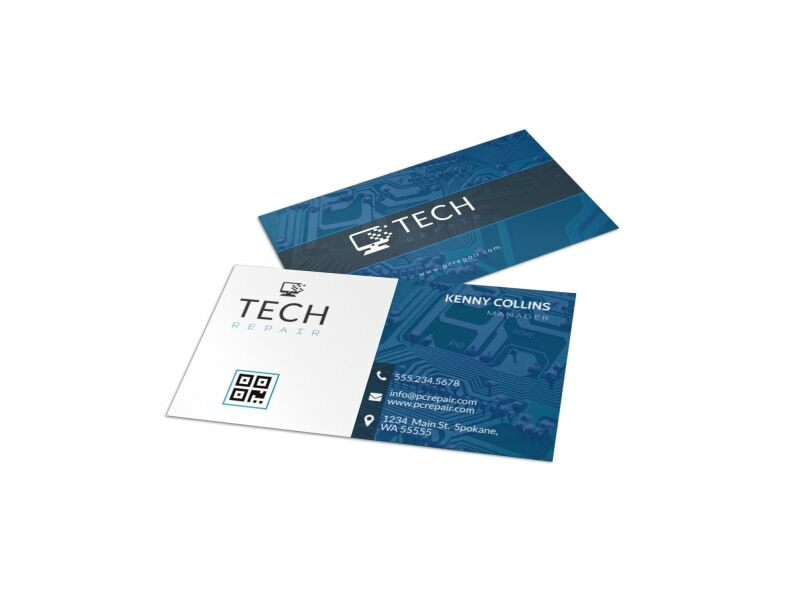 Customize our Blue Computer Repair Business Card Template and more! When lethal computer viruses strike, network your computer repair services with this custom business card. 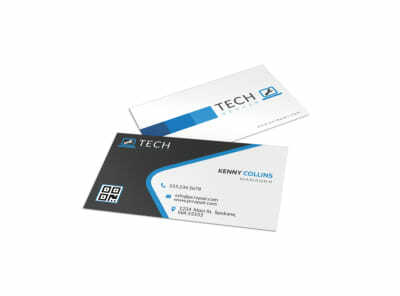 Never miss an opportunity to get your card in the hands of computer owners, and use our online editor to create an eye-grabbing design that they’ll remember. Add your phone and email, list your business hours, and then finish your design with your logo. Get started today!